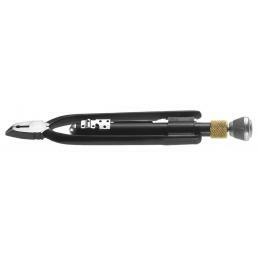 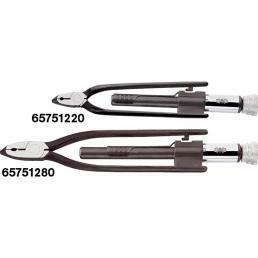 Among the most useful electrician tools there are torches and connectors for connectors: they are manual tools specific to make safety locking or to operate on fragile cylinders in a precise and delicate way. 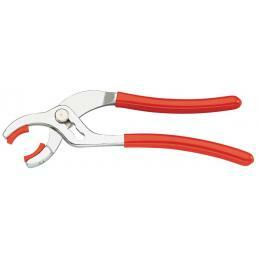 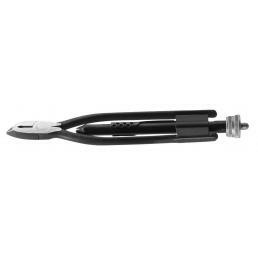 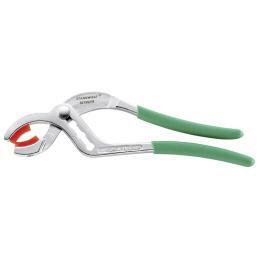 In the Mister Worker™ catalog you can find long torch-shaped pliers and short torch-like pliers, connector pliers and plastic jaws, all available for immediate delivery. 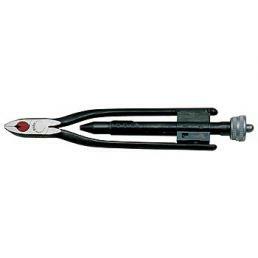 FACOM - Locking-wire pliers 10"
FACOM - Short locking-wire pliers 8"